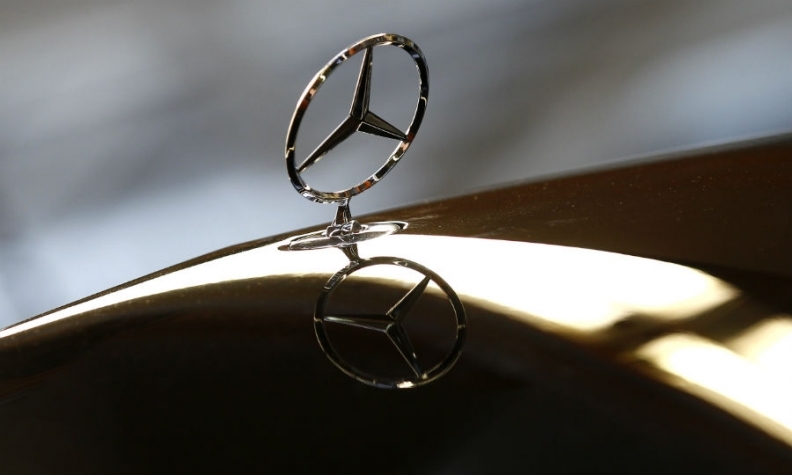 Mercedes-Benz widened its lead in global luxury-car sales as the revamped E-class sedan and a range of fresh SUVs fueled growth that outpaced BMW and Audi. Deliveries at Daimler’s Mercedes jumped 12 percent to 1.72 million vehicles in the first nine months. The growth rate was triple the 3.9 percent increase posted by BMW brand, which sold 1.54 million cars. Audi slipped further back, with a 2 percent decline to 1.38 million autos in the period. Mercedes regained the No. 1 rank in luxury-vehicle sales from BMW in 2016 for the first time in more than a decade, buoyed by an aggressive overhaul of its lineup with a broader range of SUVs such as the GLC Coupe as well as the new X-class pickup and AMG GT sports car. Mercedes' SUV deliveries climbed 15 percent in September from a year earlier, while sales of coupes, convertibles and roadsters jumped 21 percent. BMW said Friday that its deliveries last month were held back as customers waited for a new version of its X3 SUV. While the automaker is seeking to fight back with new models like the three-row X7 and glitzy 8-series coupe, BMW is focusing on maintaining profitability amid pressure to invest in electric cars and self-driving features. Audi is showing signs of emerging from the aftermath of parent Volkswagen Group's diesel-cheating scandal and a dispute with its Chinese dealers. September global sales rose 2.7 percent, helped by SUV demand and recovering sales in China. Meanwhile, the brand has posted declines of more than 10 percent this year in Mexico and Brazil.